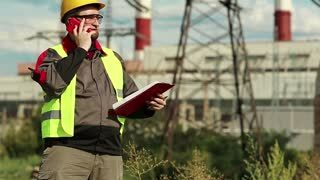 Search Results for "phone engineering"
Foreman with clipboard and phone. 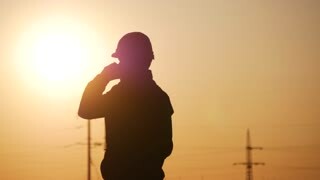 Construction engineer leaning on ladder and talking on mobile phone, blurred background. 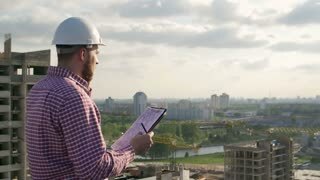 Young handsome engineer, architect, builder, businessman, wearing a helmet, in a construction vest, using the phone, building skyscraper background. 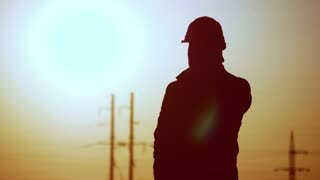 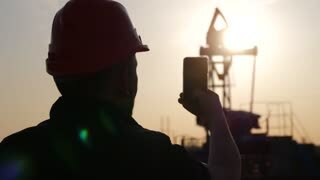 Silhouette of man engineer with phone overseeing the site of crude oil production at sunset. 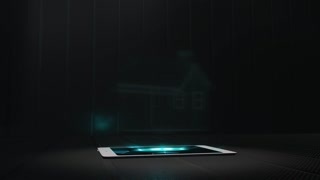 Builder with smartphone on constuctions background. 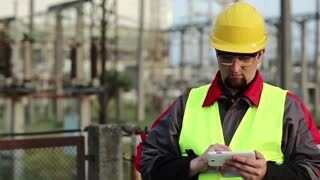 Confused middle-aged engineer talking on his cell phone, blurred background. 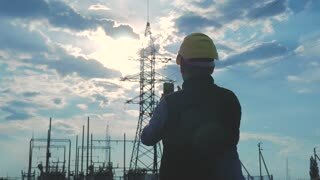 A telephone engineer working at junction box. 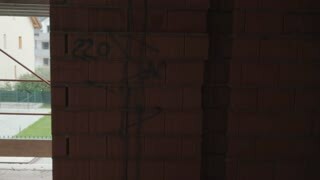 Male engineer discusses the project on the phone . 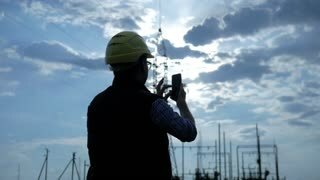 Technical Businessman Write Working Schedule and Talk with Employees Using Engineer Phone.